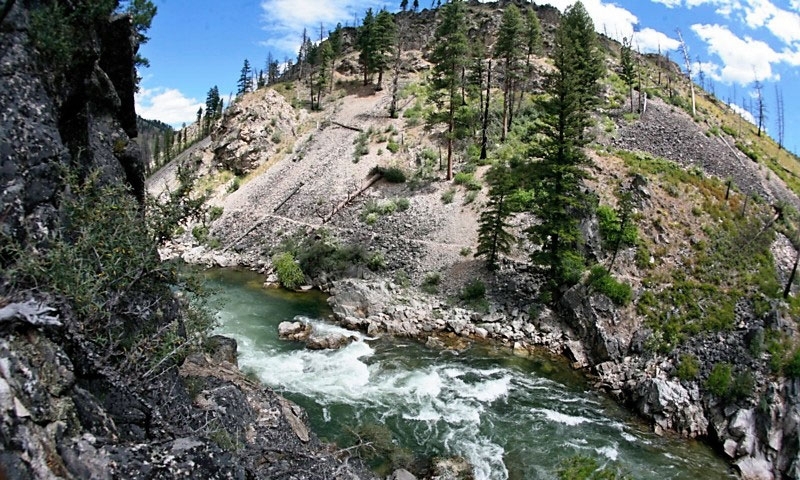 Idaho is famous for potatoes, but anglers know the special fishing opportunities the state offers especially the trout fishing on the highly-productive waters of the Salmon River just about an hour northeast of Sun Valley. This small, family-owned operation prides itself on giving visitors the most exciting & safe river experience. Trips range from 4-6 days. Take a float on the wild side - adventures & laughs on the water for all ages. 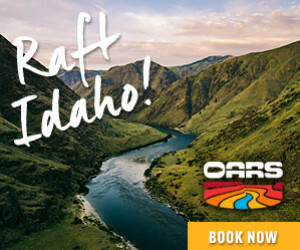 Specializing in half and full day Salmon River rafting trips with a backdrop of the Sawtooths. 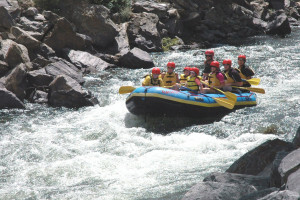 Exhilarating white water adventures, scenic float trips & guided fishing tours! White Otter does it all. Raft & kayak rentals available, too! Salmon River fly fishers will want to target steelhead in April for best results. Bright-colored streamers work well with orange, yellow, pink and red being best. Fishing northeast of Sun Valley is best in Stanley Basin. Drfitboat fishing or walking the shoreline is best. Check with local guides for specific regulations. By the time the mighty steelhead reach the Stanley Basin, just about 60 miles northeast of Sun Valley, the fish have swam about 1,000 miles for their annual spawning run. The fish average 8 to 15 pounds and put up a great fight, but the fun part is fishing to them in clear water as you can pick which fish you want to target. April is the peak season for steelheading on the Salmon. The best place to access these silver torpedoes is to the northeast of Sun Valley at spots out of Stanley and to the north, Challis, Idaho. Streamers in bright colors like red, pink, yellow and orange with some flash in them are best. Woolly Buggers and leech patterns are top picks as well. These flies need to be weighted so that they get down to the bottom of the river and in front of the steelhead. As with any steelhead outing, success is never guaranteed.